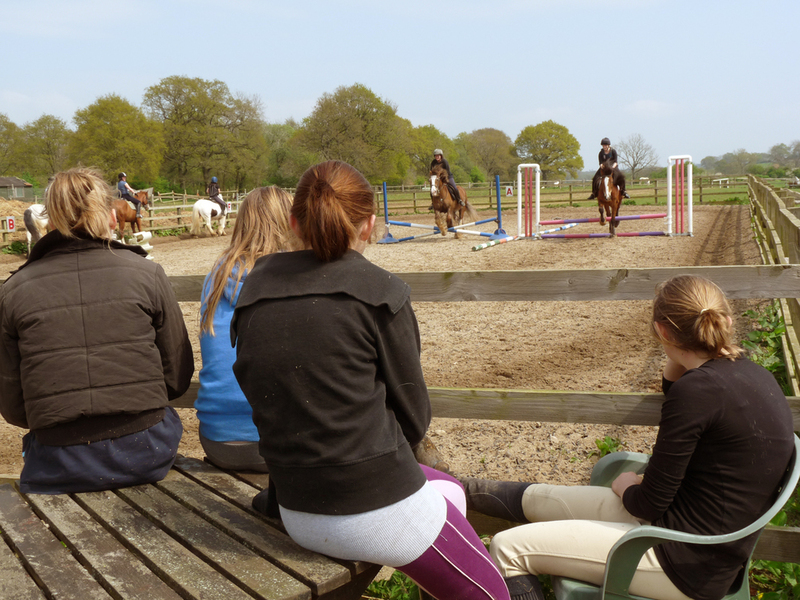 Throughout the year Bevern Bridge organises a variety of events, including pony days, birthday parties, clear round jumping, annual shows and mock hunts on the South Downs. Pony days are held during school holidays. In addition to riding, participants learn about horse breeds, tacking-up, grooming, equipment, and stable duties. There’s also a quiz. Every few months we hold a fun jumping show, with fences ranging from 1’9”-3’, suitable for all rider ages and abilities. As with all our activities, our special events are closely supervised by experienced staff and are designed to be fun and safe. For specific details of upcoming events, please click on News for more information.